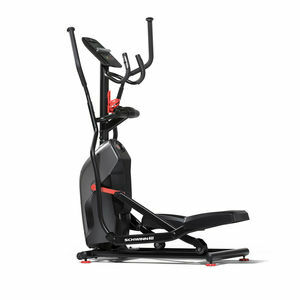 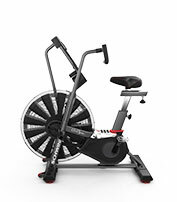 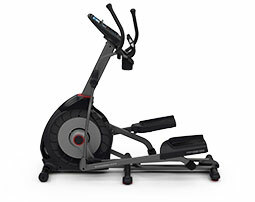 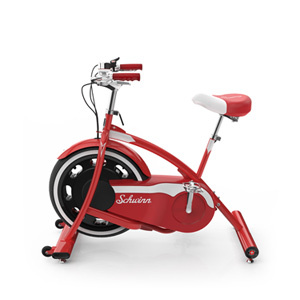 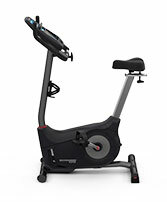 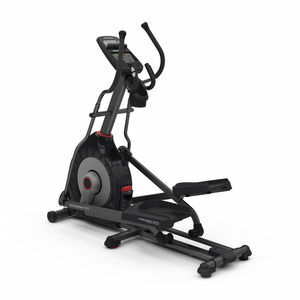 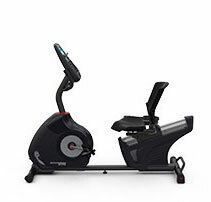 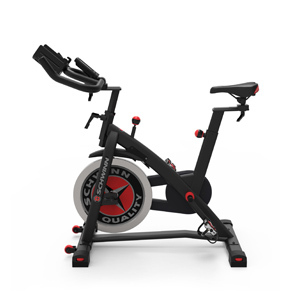 Only $99.99 Standard Shipping on a Schwinn® 470 Elliptical. 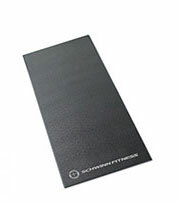 Plugs into any standard electrical wall outlet on a 110V-120V circuit. 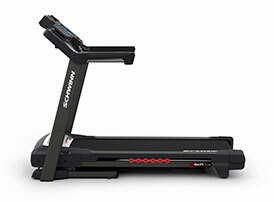 120V 60Hz AC input; 1.5A output. 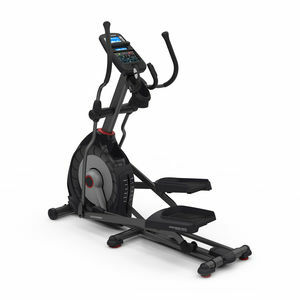 90-240V, 50-60Hz adapter included AC power adapter included.